While Tricky and Troy are cruising the show floor at PAX East 2017, the triumphant trophy-touting trio of Mark, Alex and Yield discuss the biggest PlayStation news to emanate from Boston. Although the original Penny Arcade Expo, PAX Prime, has spawned annual sister shows, and dropped its “Prime” moniker, seemingly lessening the impact of each convention, it’s always exciting to read the news that breaks at each show, as well as the games that appear. If you are a gamer, and if you’re reading this, we assume that you are, then you’re never sorry to talk about a PAX. In response to popular demand, Mark, otherwise known as Lucia, also known as the ionvein, hosts episode 299 and leads us through all of the hottest news in the PlayStation ecosystem. Guerrilla Games’ Horizon Zero dawns remains a hot topic, as Aloy and her grand adventure continue to win the hearts and praise of the gaming community. Horizon Zero Dawn is a magnificent game, and it, as well as Guerrilla Games, deserves all of the praise it has received. You can’t celebrate the game without praising its makers, Guerrilla Games. 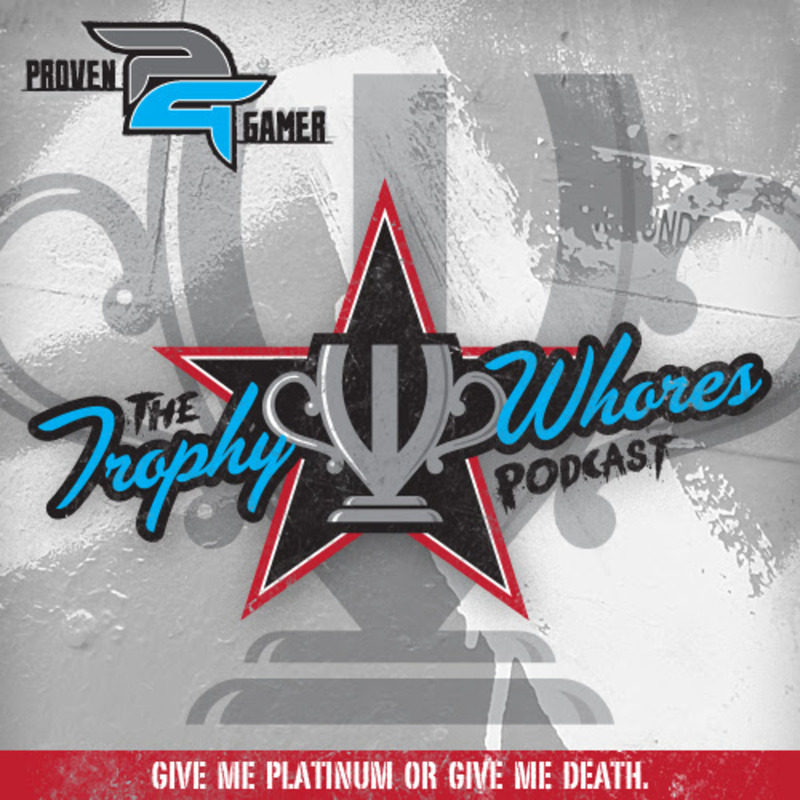 Join the Trophy Whores as they discuss, among other things, Horizon Zero Dawn, Ghost Recon Wildlands, Crash Bandicoot N. Sane Trilogy, Friday the 13th: The Game and Diablo III.